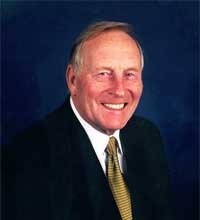 Allen Carr was an author of books about quitting smoking and other psychological dependencies including alcohol addiction. 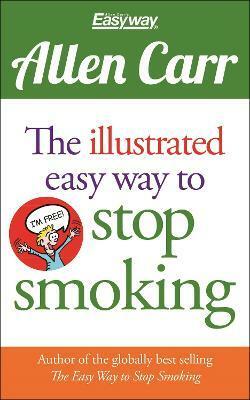 He quit smoking after 33 years as a hundred-a-day chain smoker. 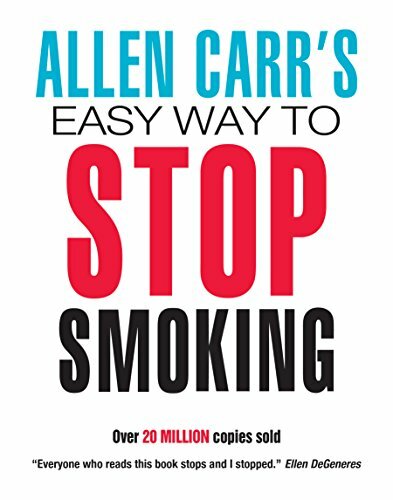 Now women can kick the cigarette habit, too, using a version of Allen Carrâ€™s revolutionary Easyway (TM) Method created expressly for them. 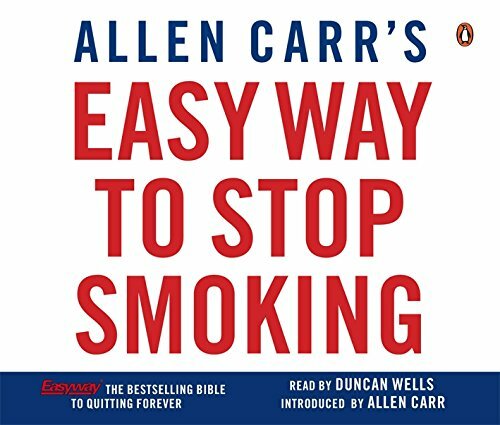 Carrâ€™s The Easy Way to Stop Smoking sold nine million copies worldwide; his method succeeds because it helps smokers eliminate the psychological craving for a cigarette even before they throw away that last pack. Filled with inspiring stories and quotes from real women who have battled nicotine addiction, this follow-up addresses the unique difficulties females face when they decide to quit. 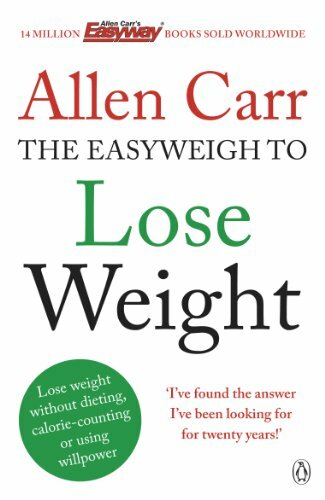 Carr and Francesca Cesati focus on those issues of special concern to women, such as weight gain, increased stress, and smoking during pregnancyÂ—making this the perfect gift for any woman who lights upÂ…and wants to stop.